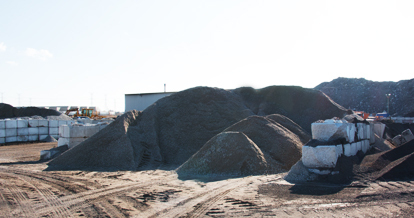 Did you know that Asphalt is the most recycled material(by Weight) in North America? At Forest, we are proud to provide recycling services that help reduce the carbon footprint of the construction industry. 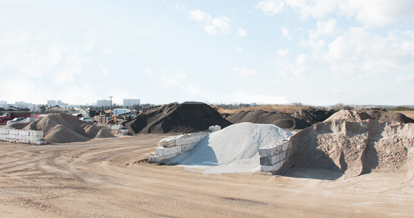 We accept concrete and asphalt from demolition projects in the Greater Toronto Area and this material is then crushed and screened to provide various products that can be sold back into the construction markets. Forest Paving produces recycled ¾” gravel, 2” gravel and also various sizes of RAP (Reclaimed Asphalt Product). 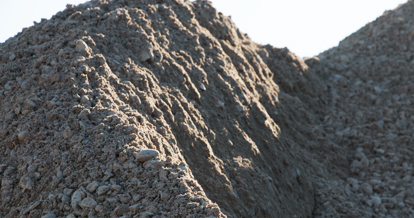 These recycling processes not only divert materials from local landfills, they also reduce the use of carbon based fuels used to haul new aggregates long distances from the quarries.